Hey, CHASS students! Do you say what you mean and mean what you say? Well, here’s your chance. 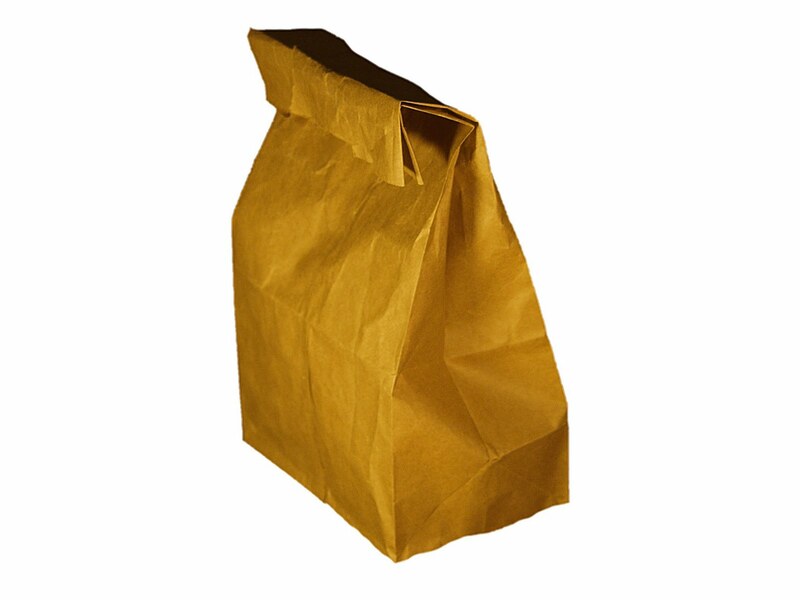 CHASS Dean Jeff Braden is holding a series of brown bag lunches to get students’ thoughts on classes, the college and student life. Lauren Bishop (Philosophy, ‘12) was among the group that had lunch with the dean in September. Students participated in the casual conversation with the dean while munching on peanut butter and jelly sandwiches and freshly-packed salads. “I finally decided to join in on a brown bag lunch and see where the college is heading,” Bishop explained. The lunch was an opportunity for students from across CHASS departments to get to know the dean on a more personal level and learn more about the college. All conversation topics and ideas were welcomed into discussion. Students debated issues among themselves and asked the dean’s opinion on several topics. “Many students, including myself, wanted to know about budget cuts to the college,” Bishop explained. “The dean acknowledged our concerns, and he really understood how this was affecting us and our education.” Dean Braden listened intently to each student and took several pages of notes. The next brown bag lunch with the dean will be held November 15. All CHASS students are eligible to apply. Look for an e-mail from Director of Student Recruitment and Retention Dara Leeder at the end of this month for more information.